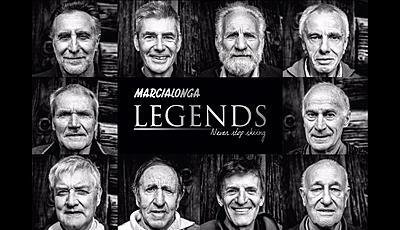 A photograph project with their faces carved by the passing of time and a storytelling with an exclusive interview and a tale about each one. 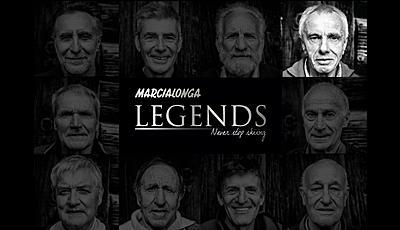 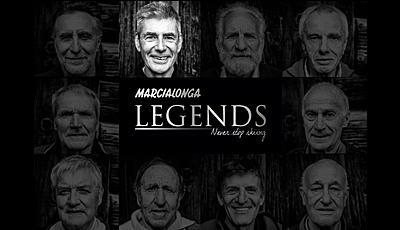 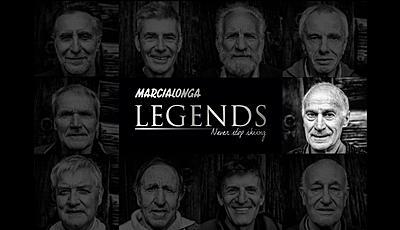 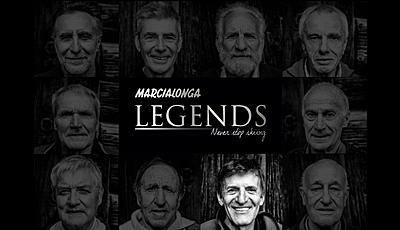 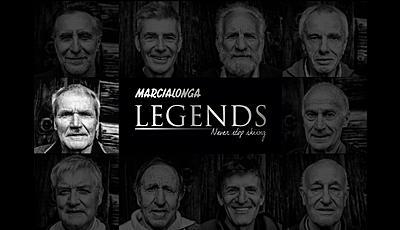 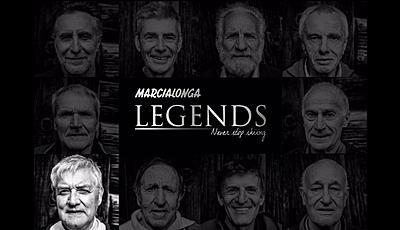 To close the circle and return all these suggestions that come from such "human" and yet so amazing ventures, we printed the book "Marcialonga LEGENDS. 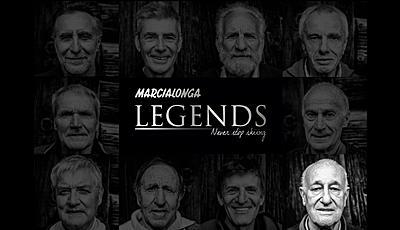 Never stop skiing " available at the Marcialonga race office or headquarters, to purchase and keep as indelible memory. 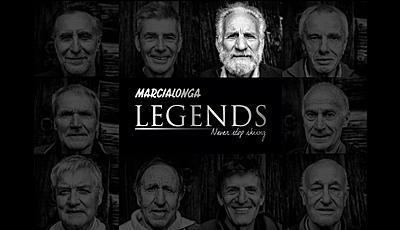 The official presentation of the book will take place during the days of the 66th Trento Filmfestival, spring 2018, with the screening of an introductory film produced for the occasion, which retraces the story of Marcialonga and its 45th anniversary through images and words of our Senators. 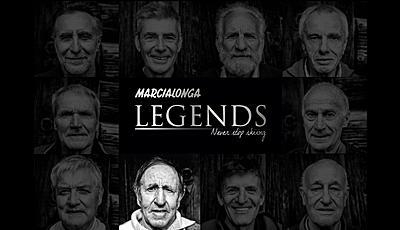 The introductory film will be followed by a panel discussion with the protagonistsof this extraordinary adventure that slides into the valleys of Fiemme and Fassa on a parallel track. 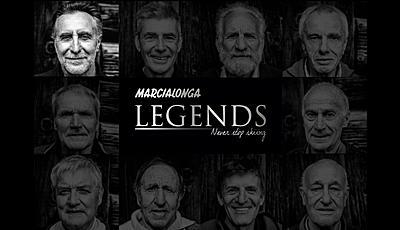 Get to the finish, always.